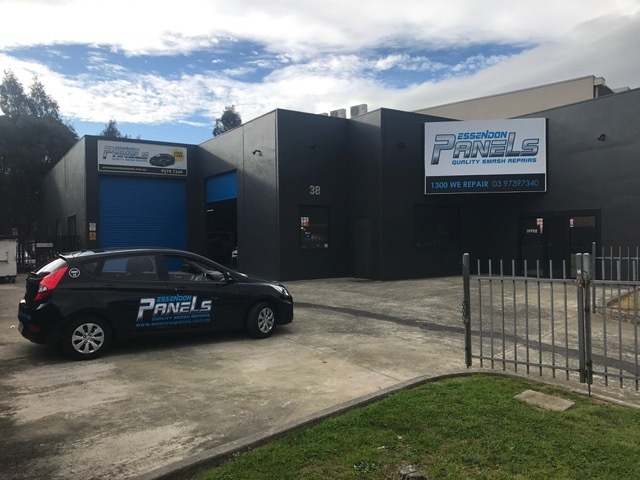 Welcome to our Pascoe Vale Panel Shop! 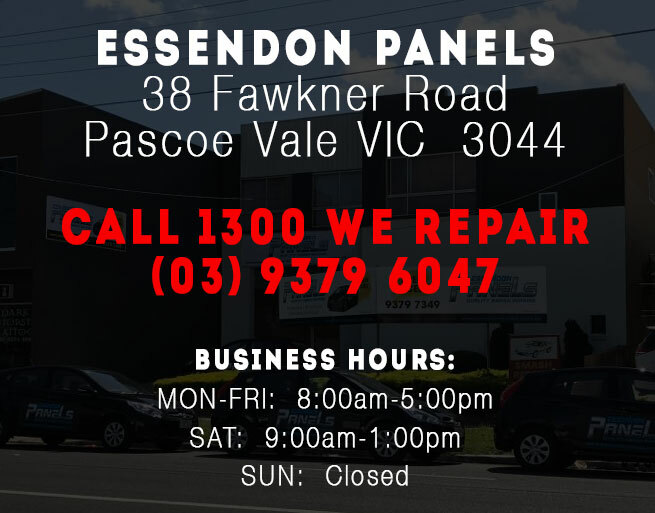 Our Pascoe Vale (Essendon Panels) Shop is conveniently located at 38 Fawkner Road, Pascoe Vale, right near the Railway Parade and Fawkner Road T-intersection. 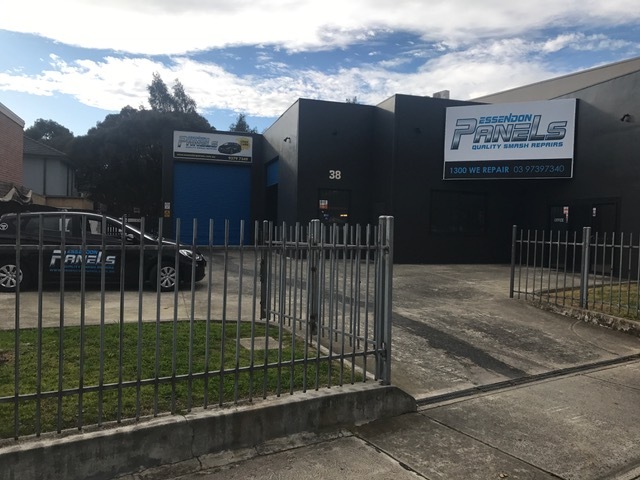 We are next door to Pascoe Vale Motors and an east 5 minute walk to the Pascoe Vale rail station. 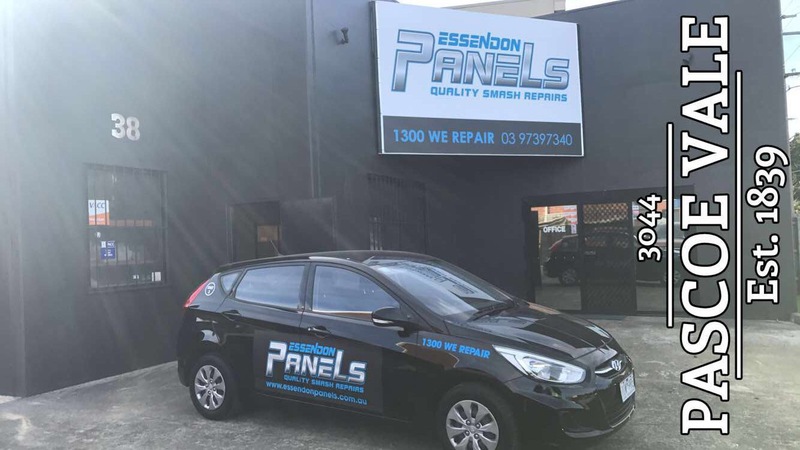 We have been at this location in Essendon for over 50 years, but we recently changed our name to Essendon Panels. 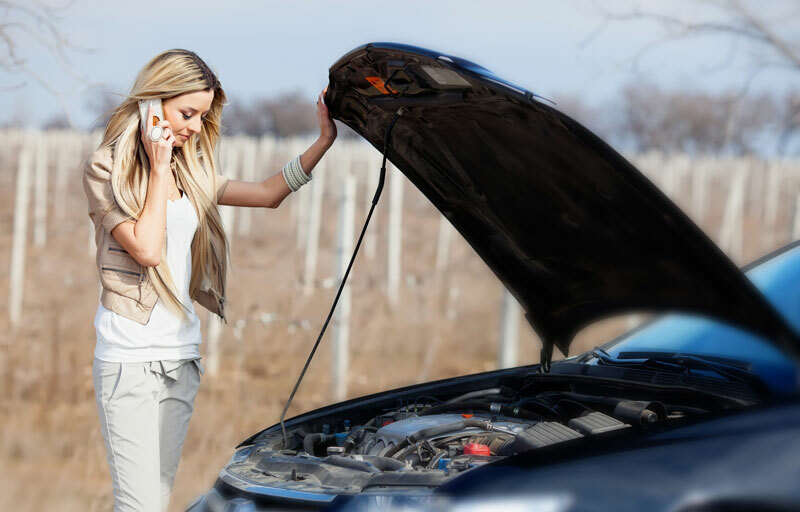 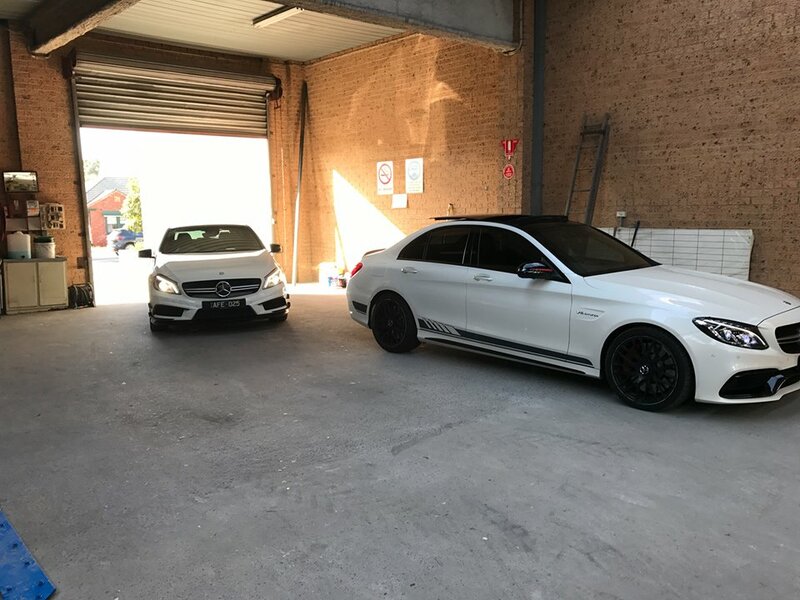 We have an alternative location at Essendon (on Pascoe Vale Road) and you are welcome to pick up or drop off your car from that location if that suits you better.